Do you know what’s better than a Father’s Day gift in June? How about gifts that come to the door every month? There are tons of monthly clubs that Dad would love more than a card that gets tossed or another “world’s best dad mug”. Below are a few of the best monthly club ideas for the modern dad who is more than the guy snoring in the recliner. If he’s the kind of guy who loves a good drink, interesting eats, is always down for bold coffee, or appreciates a good shave, there’s a monthly club just for him. Ben Franklin said it best when he said beer is proof God loves us. Giving Dad beer each month is proof you do, too. 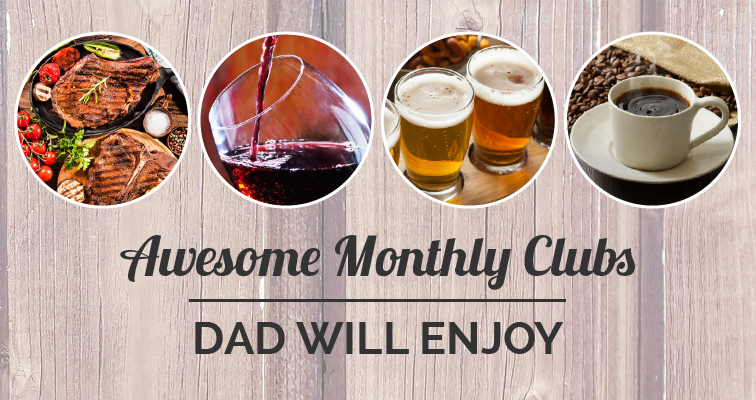 Craft Beer Club: Just like Dad is the OG, this club is the original beer of the month club. You can get 12 bottles, 4 different types of craft beer, for $39.00/month. Dad might be getting up there. A fine wine may be more his style. Wine of the Month Club: This club offers rare, vintage, and collectible wines with varying memberships for $21.95/month to $65.95/month. The California Wine Club: Give Dad a three month Premier Club gift membership and you will get Free Shipping (a $42 value). This club features two bottles of award-winning wine from California's best “mom & pop” wineries. A 3-month membership is $115. A hungry dad is a cranky dad. No one likes being around cranky dad. Feed the man and his good side will shine. Omaha Steaks: while not a monthly club, this option allows you to schedule deliveries of great meats (and of course, hearty steaks), right to Dad’s door. MunchPak: for the dad who loves snacks from around the world. Snack deliveries can be bought for $9.95/month, and you can select a three, six or twelve month gift subscription. Gift Certificates are also available. BlueApron.com: Perfect for the single dad or dad who loves to shine as the family chef. This club ships all the fresh ingredients needed to create healthy and different meals. The family plan for 4 is $69.92/week and includes 2 recipes a week. It breaks down to $8.74 a serving. Nothing says real dad more than coffee and a shave. Moustache Coffee Club: This club has 49 types of Joe for Dad for $19.99/week. Dad will get seriously fresh coffee and details about the brew. BeanBox Coffee Club: Give Dad fresh brewed coffee each month from Seattle's top roasters. Dad gets coffee shipped within 48 hours of roasting – now that's fresh!. Dollar Shave Club: Gaining in popularity, this club promises the best shave for pennies a day. For $1 to $9 a month, he gets blades delivered and can upgrade anytime. Monthly clubs can be a surprising way to mix things up this year and give Dad what he really wants. 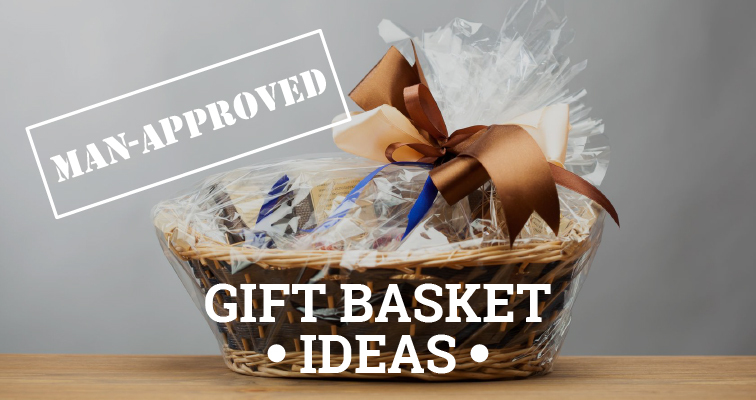 See our site for reviews and tips for choosing between the best monthly club gift ideas that will knock Dad’s cheesy smiley face socks off.